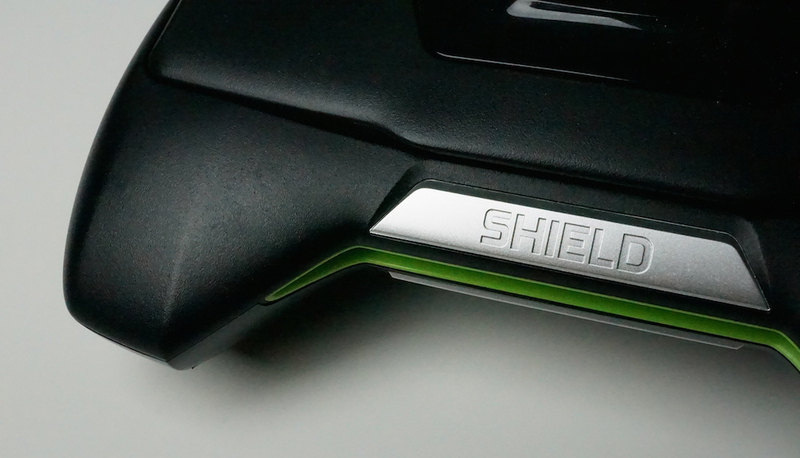 A major update is rolling out to owners of the SHIELD aka SHIELD Portable from NVIDIA. In the update, which is available now as OTA 5 Release 82, users can instantly hook up a SHIELD Controller through newly-implemented compatibility, as well as manage Controller settings through the official SHIELD Controller application. In addition to that added support, the SHIELD Hub application has been included in the update, allowing users to browse compatible games, which replaces the previously installed TegraZone application. To top it off, improvements for GameStream have been added in, Netflix HD streaming support is included, and users can wirelessly stream audio to a headset connected to the controller. That doesn’t scratch the surface of this update, though. Take a look at the full changelog below.